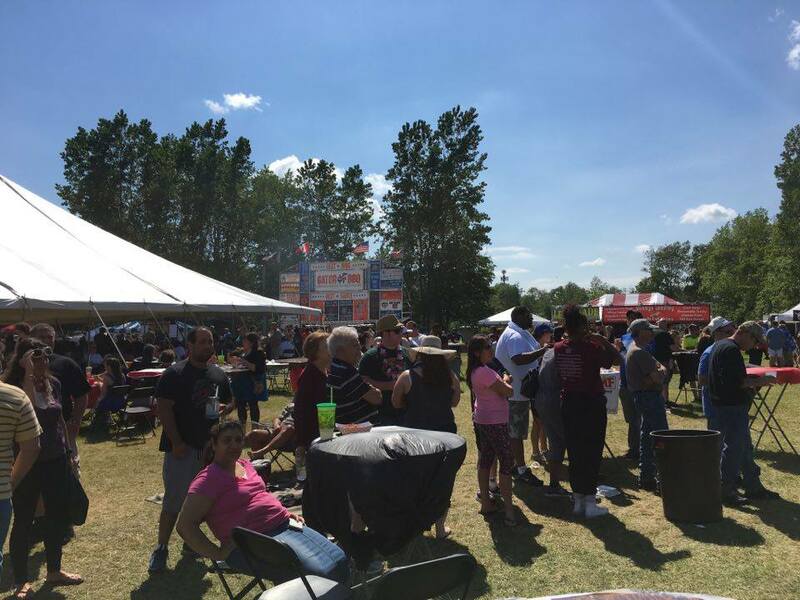 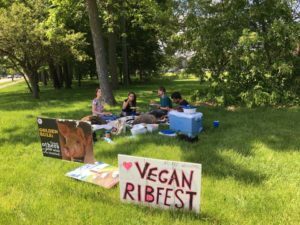 ARRoc protested at Rochester’s worst festival, the Roc City Rib Fest, on May 26th and 29th. 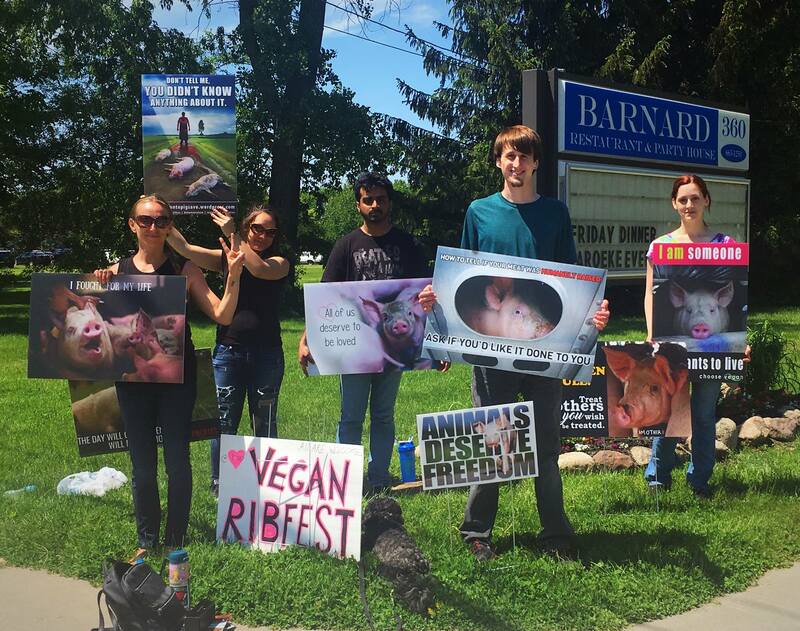 Thank you to Mary for organizing both, and to Krista, Graham, Leanne, Robyn, and Varun for coming out. 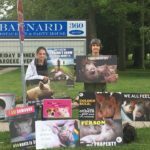 It was especially welcome that a few passers-by took the time to do something nice, like stop by and offer verbal support, take that photo at the top, or one man brought a bag of water bottles. 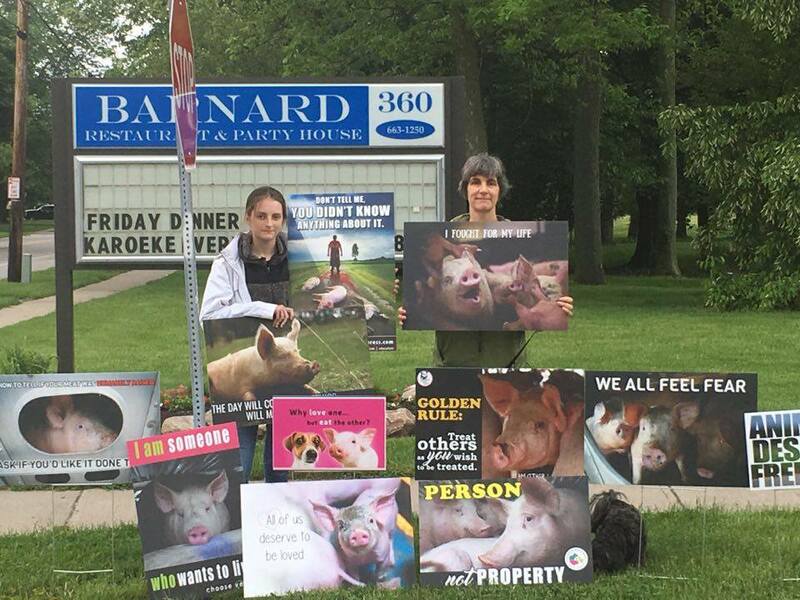 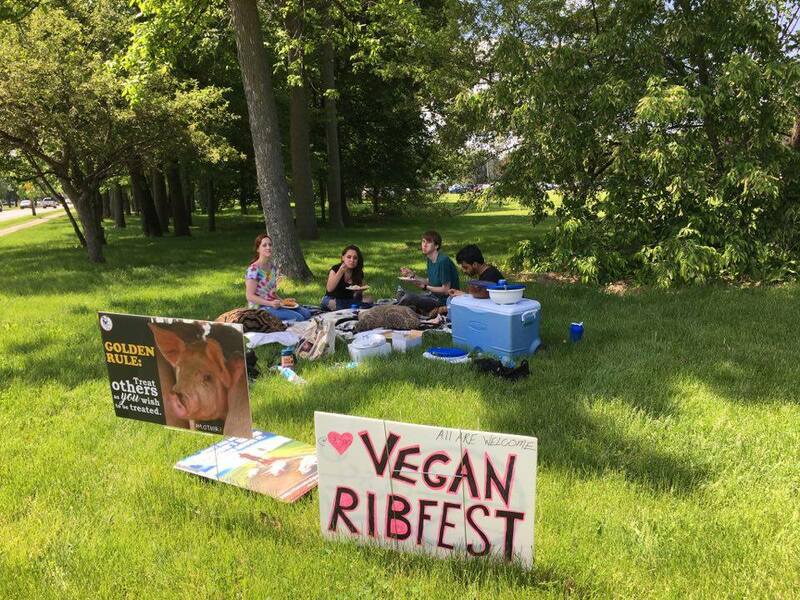 The Monday protest was followed by our very own vegan ribfest. It looks lovely!